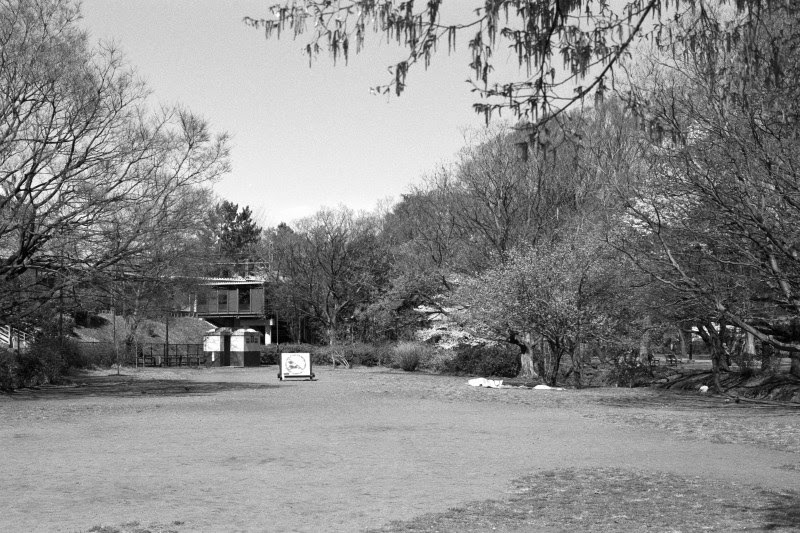 As per a previous post, I am testing out b&w film for when I use up my 'freezer' stock of Fujifilm Neopan 100 & 400. 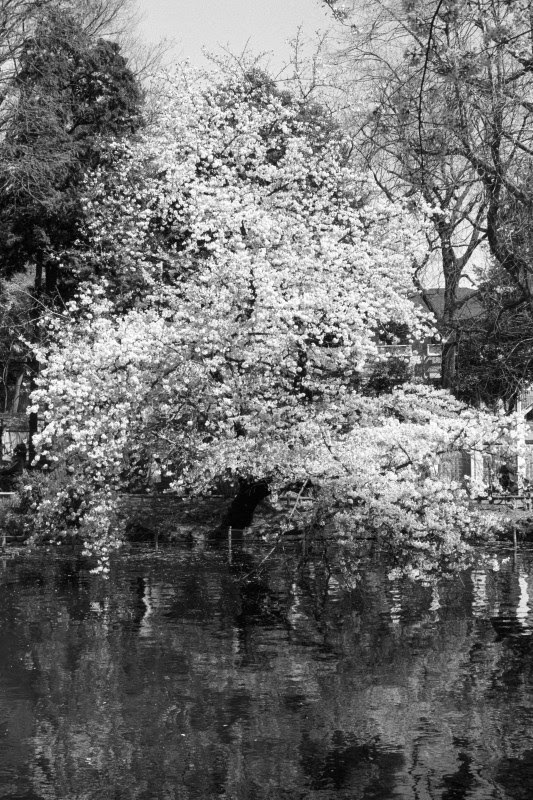 I had recently tested Kodak Tri-X 400 and since I prefer lower ISO, Ilford FP4 PLUS ISO 125 was a natural choice for a next test. 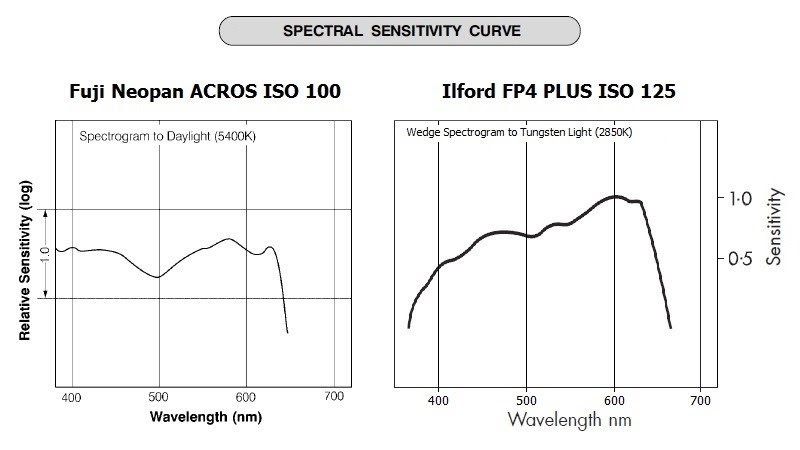 Next I went to the datasheets to take a look at the spectral sensitivity curves of ACROS 100 vs. FP4 125. 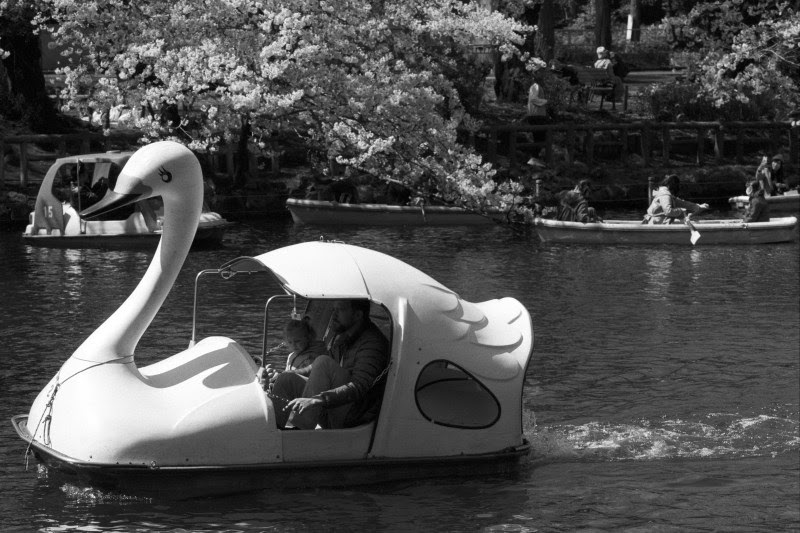 When b&w film was first introduced it was truly monochrome, i.e. 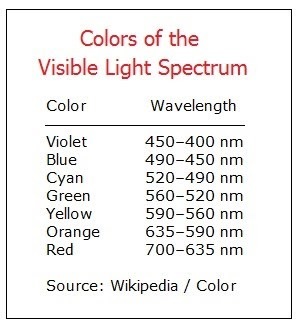 the emulsion was sensitive to a single-limited wavelength(s). Over the years the technology improved so that the emulsion was panchromatic, i.e. sensitive across a broad spectrum. 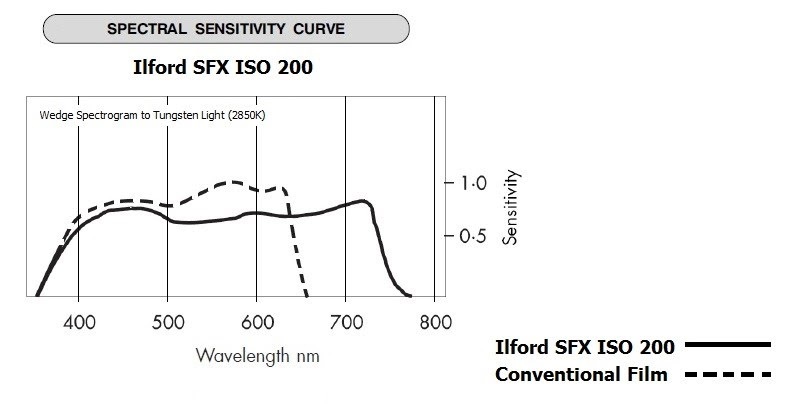 What we see with Fuji 100 is almost a typical b&w spectrogram... wavelength (nm) on the x-axis and relative sensitivity (log) on the y-axis using "daylight" as a light source... relative to what the human eye would see... there is a bit of magic in the process. 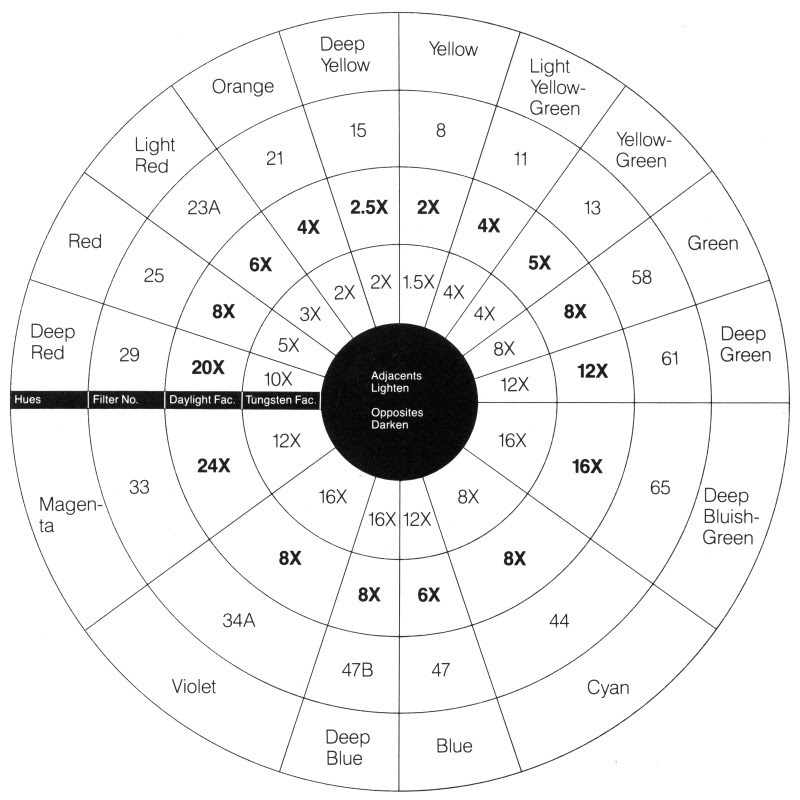 ... and because of that 'dip' Fuji (in some of it's documentation) calls this film "Orthopanchromatic" or panchromatic with a specific wavelength deviation... most think that the marketing guys ran wild on this one. 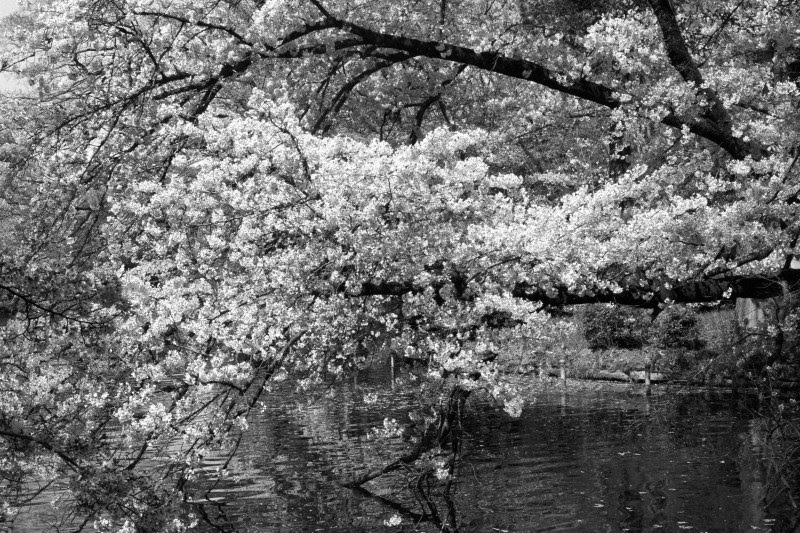 Back to Figure 04 to talk a little about Ilford FP4 125. The first thing to notice is that the sensitivity is not a log function and the wedge spectrogram is using tungsten as a light source. Why they did that is anyone's guess. If the Wedge spectrogram was done with a 5400K (daylight) light source it would normally have shown higher peaks in the blue region and lower peaks in the red. The film was sent off to my normal lab which almost certainly used Fujifilm chemicals... having said that, a quick look at the development recommendations show similar if not identical suggestions. 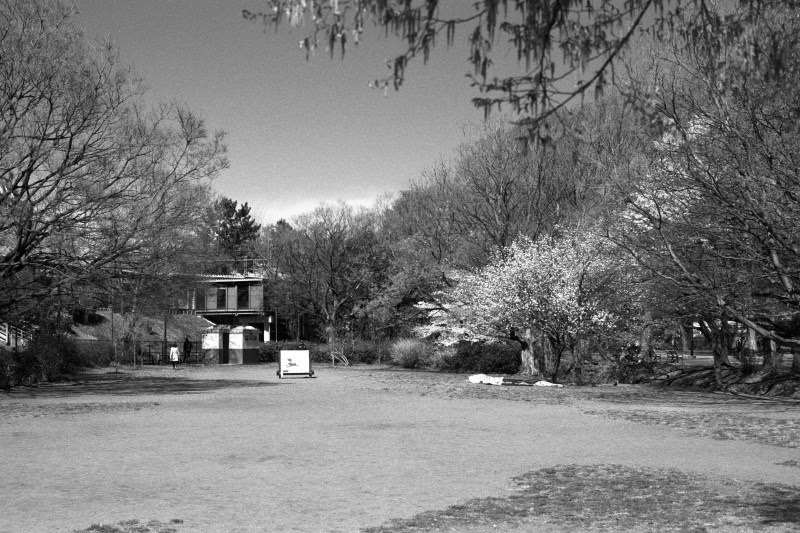 My first reaction to the film was that is lays very flat for scanning and I tended toward lowering the contrast a bit in post processing (test shots are not minipulated). I want to do a bit more testing with shadow detail and various filters... FP4 is definitely a film that I would use... particularly after testing in different shooting situations.